The poverty rate in Tanzania as a whole is steadily declining, yet 70 percent of the population lives on less than two dollars a day. The agricultural industry employs three-quarters of the Tanzanian population and accounts for 30 percent of the country’s GDP. Unfortunately, crop yields have been stagnant for the past 50 years and large plots of land are quickly becoming nutrient-deficient and unproductive. This problem is being further exacerbated by news reports of tainted fertilizer that have spread across rural Tanzania, causing farmers to distrust suppliers despite a lack of evidence. The uncertainty in the market is obstructing the sale of quality products that could help pull the most vulnerable parts of the population out of poverty. In March of 2016, a Tanzanian publication called The Citizen claimed in an article that “40 percent of the fertilizers on sale in Tanzania are fake.” When word spread, farmers began to believe that the products available to them were likely mixed with table salt or, in some extreme cases, powdered concrete. Although poor shipping conditions or low-quality packaging may have caused some visual imperfections, there seemed to be no sign of foul play on the part of the distributors. Michelson indicated that it is difficult and costly to tamper with fertilizer in a way that is convincing enough to still put on the market. 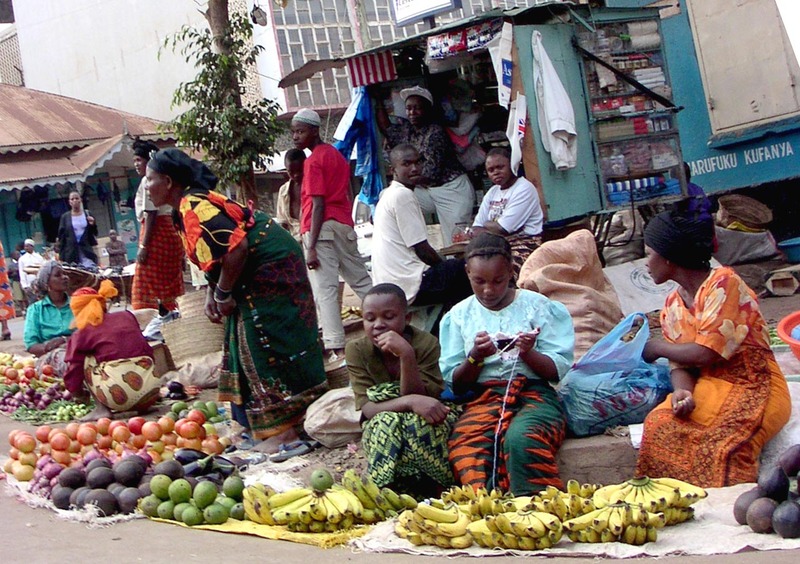 This particular source of market instability is not limited to the region of Morogoro. When asked about their findings in relation to broader fertilizer industry in Tanzania and other countries in Sub-Saharan Africa, Michelson noted that the International Fertilizer Development Corporation (IFDC) found “similar patterns – good quality fertilizer… with almost no evidence of adulteration but farmers reporting that quality is bad.” This particular predicament is symptomatic of a problem that governments are already fighting against. In order to combat the uncertainty present in the fertilizer industry in Tanzania and take advantage of the potential for agricultural development, the government has made several key partnerships. These partnerships include the private sector, the World Bank, UK Aid, USAID and the Royal Norwegian Embassy to develop the Southern Growth Corridor of Tanzania (SAGCOT) initiative. SAGCOT provides resources and education to smallholder farmers to increase crop yields and bolster the long-term sustainability of land that they have farmed for years. Morogoro falls within the jurisdiction of the SAGCOT initiative. While improvements in the Tanzanian fertilizer industry from programs like SAGCOT are difficult to measure, Michelson believes the story that appeared in The Citizen is unfounded. She asserts that the contamination of fertilizer in Tanzania is very unlikely, stating that incidents involving fertilizer adulteration are occasional and infrequent but garner a great deal of attention. Michelson’s team is now working with the IFDC to better understand the insights gained from their research, as well as contacting policymakers in the region to improve the current situation. The team is focused on finding the most effective way to circulate information to restore confidence and security in a market with the potential to drastically improve the lives of more than 40 million Tanzanians.